Join us on a getaway to the Sierra Madre Mountains for some of the best birdwatching in northwest Mexico! Enjoy a unique hiking experience and breath-taking landscapes. On this adventure we will visit the Tufted Jay Preserve, located among beautiful pine and oak forests in the heart of the Sierra Madre Mountains, 2,000 m above sea level, near the border of the states of Durango and Sinaloa. This particular ecosystem is the year round home for the Tufted Jay or “Chara Pinta”, an elusive bird species endemic to these forests. After a 1.5 hr drive up the Mazatlan-Durango scenic highway we will stop on a lookout for a quick breakfast. Coffee, pastries and fruit for a good starter! We will then continue for 30 minutes to get to the preserve where we will meet our experienced local guide “Don Santos” who will take us out on an amazing hiking experience through the trails and canyons of the preserve in search for the Chara Pinta and a myriad of other bird species that live among these forests. We will stop on several lookouts for some great photo opportunities and breathtaking scenery. 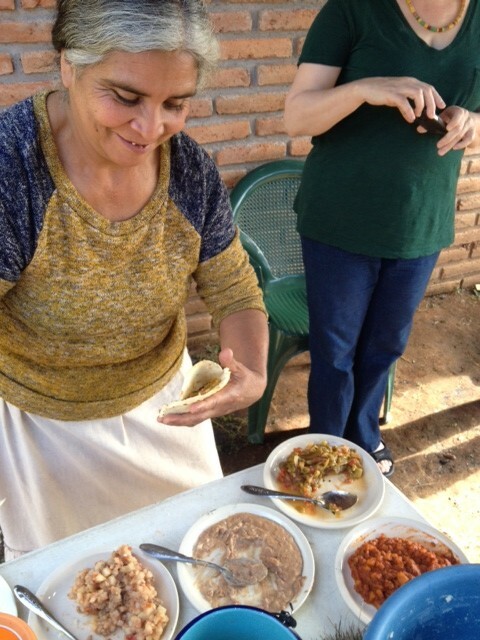 After our hiking adventure we will enjoy delicious traditional corn “gorditas” for lunch hosted by Don Santos family, a great way to get to meet the locals, its traditions and way of life. 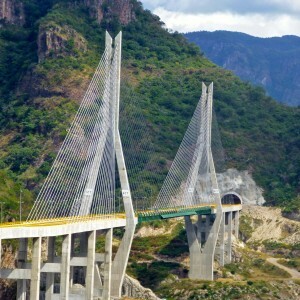 On our way back home we will take the Durango-Mazatlan highway bound to Mazatlan. 6:30 AM Expedition begins! Welcome by our crew and terrestrial transportation on a Van or SUV towards the east and to the mountains thru Durango-Mazatlan scenic highway. 8:30 AM Breakfast at a lookout. We will stop near the preserve on one of the old highway lookouts to have a quick continental breakfast including: fresh brewed coffee, pastries, yoghurt, juice and fruit. 9:30 AM Arrive at the heart of the Tufted Jay Preserve to start our Hiking plan with the mission of finding the Tufted Jay or else the species you wish to see the most! Our hikes are flexible and we can adjust to your needs. Total hiking and birding time: 3-4 hrs. 1:30 PM Lunch time! We will drive about 5 min from the preserve to the town of El Palmito where we will enjoy delicious traditional corn “gorditas” for lunch hosted by Don Santos family, a great way to get to meet the locals, its traditions and way of life. 3:00 PM Back to Mazatlan on the Scenic highway. 5:30 PM Arrive at your hotel. Explore one of the best natural settings of the Sierra Madre Mountains in Sinaloa hosted by our team of wildlife specialists and guides from the local community. Meet the “Chara Pinta” or Tufted Jay, an endemic bird species from the family of the crows, whose habitat is threatened by logging and other human activities in the area. 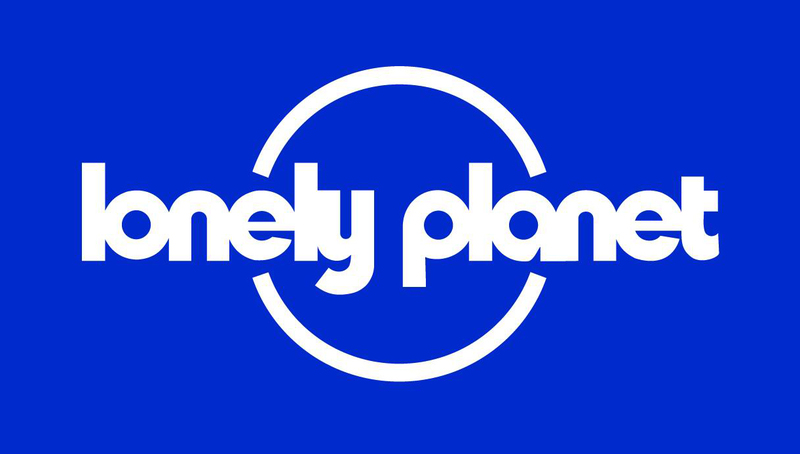 This is the only place in the world where you will get to see this beautiful bird. 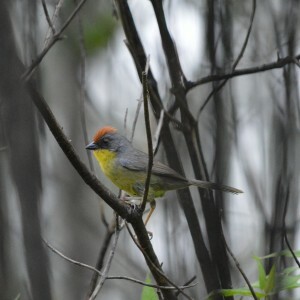 Watch for Trogons, Warblers, Solitaires, Wrens, Hummings and even Owls! Over 200 species of both migratory and resident birds call this preserve home. The Tufted Jay Preserve is a conservation and ecotourism project leaded by people from the community at Ejido El Palmito. When you join this expedition you support their conservation efforts and help sustain their livelihood. Amazing hiking opportunities for all levels of experience through beautiful mountain trails surrounding the canyons and valleys of the preserve among pine and oak forests. In 2015, Programa Centinela, a multi-institutional research and monitoring platform (Onca Explorations and the Universidad Autonoma de Sinaloa, among others), collaborated with Google Inc. to perform surveys in several natural protected areas throughout Sinaloa using Google Trekker, a 360 degrees high resolution camera. Now you can enjoy virtual tours of amazing places by using Google Earth! JOIN OUR 2 DAY EXPEDITION! 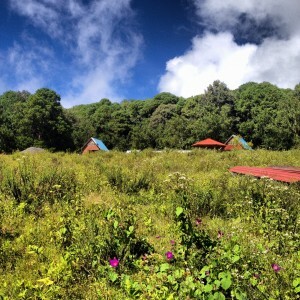 For those looking for a more adventurous birding and hiking experience, stay overnight at wooden lodges for 2, 6 and 10 people. This option includes all meals and extended hiking on all trails of the preserve including the Mazatlan Lookout where we will enjoy one of the most espectacular sunsets from above the clouds! Duration: FULL DAY. Approximately 10 hours. Departures: DAILY at 6:30 am. 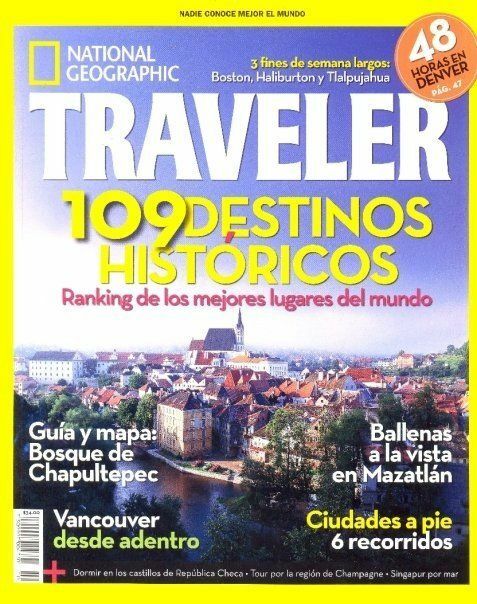 Highly qualified bilingual naturalist guides by Onca. Local guide from the community of El Palmito. Briefing on the ecology and conservation of Tufted Jays, as well as the pine & oak forests ecosystem in Sinaloa. Bottled water, soft drinks, coffee, snacks, continental breakfast and lunch. NOT INCLUDED: Tips for guides and drivers. 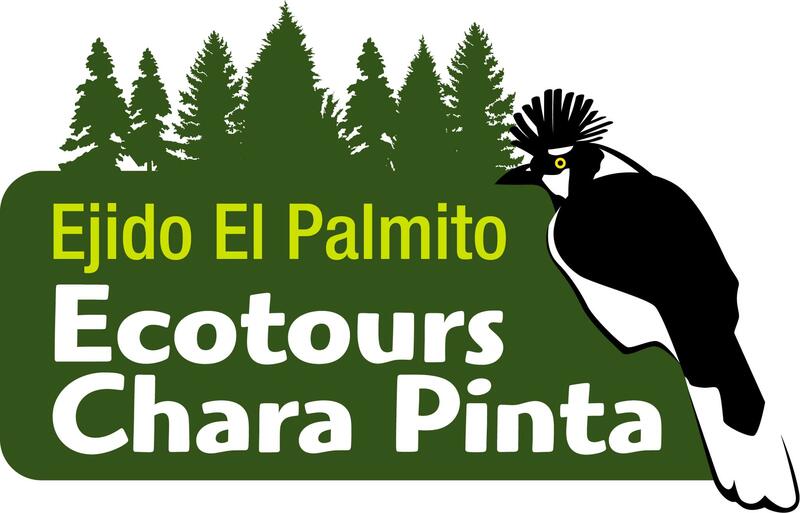 This ecotour is operated in collaboration with our partners from Ecotours Chara Pinta, a community tourism initiative by local people from Ejido El Palmito. When you join this expedition you help sustain their livelihoods and support conservation efforts at this important natural preserve.